During the years 1994-1999, the Society experienced a peaceful increase. Tradition  as a whole was on the increase thanks to the “Operation Survival” willed and accomplished by Archbishop Lefebvre. The growing number of priests, religious men and women as well as faithful was demonstrating by their very facts the validity of the “rebellious” bishop’s choice. In March 1988, the sixth seminary, Holy Cross Seminary, was opened in Australia. And in September of the same year the North American seminary moved to Winona in the beautifully restored buildings of a former Dominican novitiate. 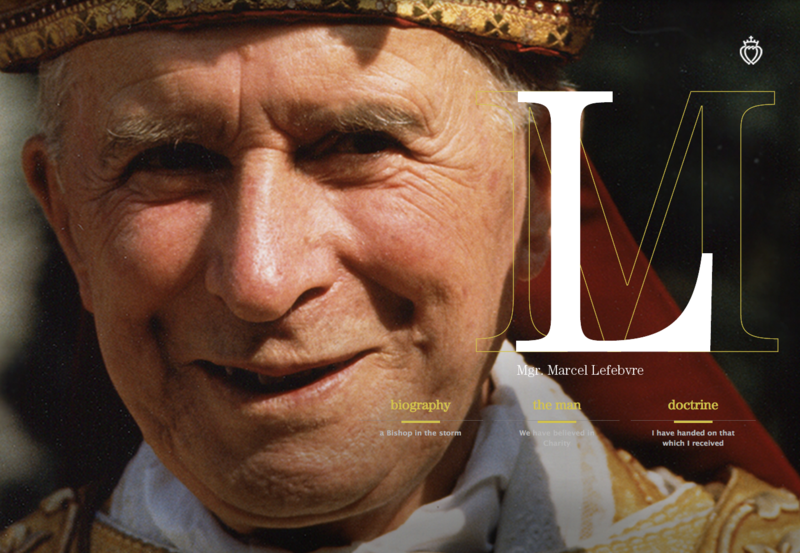 On November 19, 1989 at Le Bourget, a suburb of Paris, Archbishop Lefebvre celebrated his 60th jubilee in the priesthood before 23,000 faithful. In 1990, the SSPX celebrated its 20 years of existence. In 1992, Bishop Tissier de Mallerais assisted by Bishop Williamson and Bishop de Galarreta as co-consecrators, consecrated Bishop Rangel for the Society of St. John Mary Vianney in Campos, Brazil. The society had been founded by the valiant defender of the Faith, Bishop de Castro Mayer, to enable the faithful to continue to live according to the 2000-year tradition of the Church. In 1992, The SSPX opened a house in the Philippines. At the same time, the apostolate in the countries of Eastern Europe, which had begun after the fall of the Iron Curtain, was developing. On March 25, 1993, the first Mass was celebrated in Schloss Schwandegg, which accommodated the General House of the SSPX and the novitiate of the oblate sisters until the increasing number of vocations compelled the sisters to move their novitiate to Salvan in the Valais. In July 1994, Bishop Fellay was elected Superior General in place of Fr. Schmidberger, who was elected First General Assistant. The geographical expansion is an expression of the needs of souls today, no matter under what longitude or latitude they are living. While the religious spirit, under the crushing effect of the council, becomes anemic and tends to disappear, the “experience of Tradition” seems indeed to be successful!